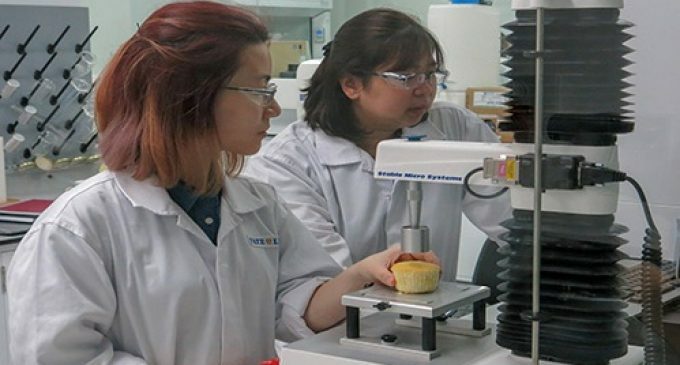 Tate & Lyle, a leading global provider of speciality food ingredients and solutions, has announced the completion of a major expansion of its laboratory in Singapore, transforming it into a leading-edge hub for food and beverage formulation in the Asia-Pacific region. Tate & Lyle has upgraded and doubled the size of its application centre to meet growing industry demand for ingredients and solutions that lower sugar, fat and calories, and enrich consumer products. The laboratory has state-of-the-art technology including pilot-scale capabilities in beverage, dairy, bakery, sauce and dressing processing that enable Tate & Lyle food scientists to work in collaboration with food and beverage partners to develop great tasting products that meet consumers’ needs. Enhanced analytical capabilities at the application centre bring together the multi-disciplinary approach needed to drive successful food formulation from the ingredients and recipe, to the application, to the sensory experience. Tate & Lyle’s application and technical service teams also provide the technical capability, recipe knowledge and optimisation expertise needed for manufacturers to overcome processing and scale-up challenges. Tate & Lyle’s Singapore application centre is also the company’s Asia-Pacific Headquarters and is supported by a network of applications laboratories, sales and technical service resources in Australia, China, India, Indonesia, Japan, New Zealand, Philippines, South Korea, Taiwan, Thailand, and Vietnam.